Approached from a team perspective, this third session in our series focuses on explaining the three key concerns for the patient- time, pain, and money. Research shows dental implants can integrate faster, and are more predictable, allowing the patient to get back to what’s important to them, in daily living. Join us for a fun, educational session exploring this concept. A case study will be presented. 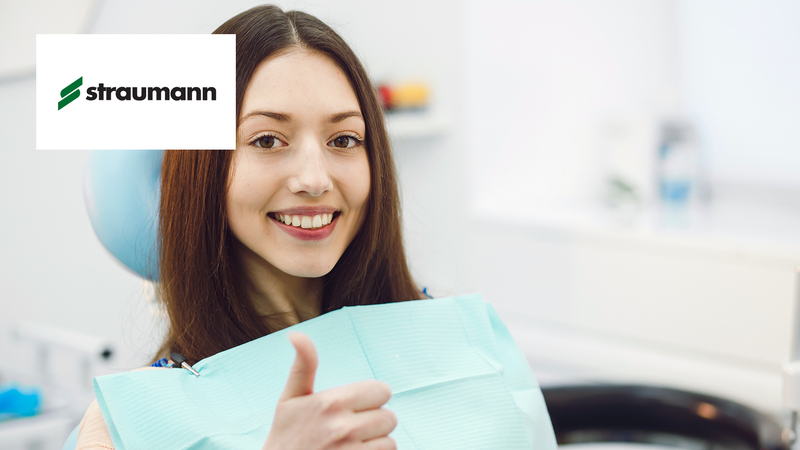 “Getting Your Patients to Say Yes to Dental Implants” is co-sponsored by Tribune Group GmbH. Tribune Group GmbH is a recognized ADA CERP and AGD PACE provider. At the end of the webinar, after passing the C.E. Quiz, you will be able to download your ADA CERP and AGD PACE C.E. Certificates.